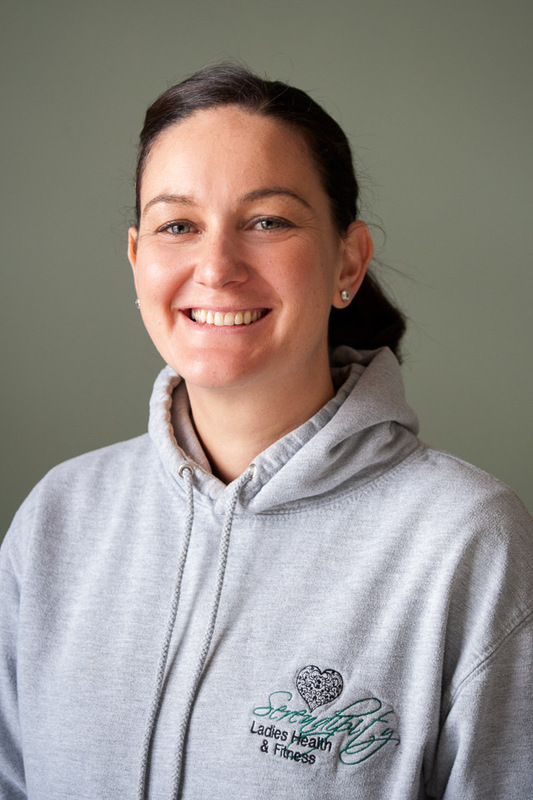 Hi, I’m Sarah, I have worked in the gym for 12 years before I bought it from the previous owner, so have plenty of experience in helping ladies achieve their goals. 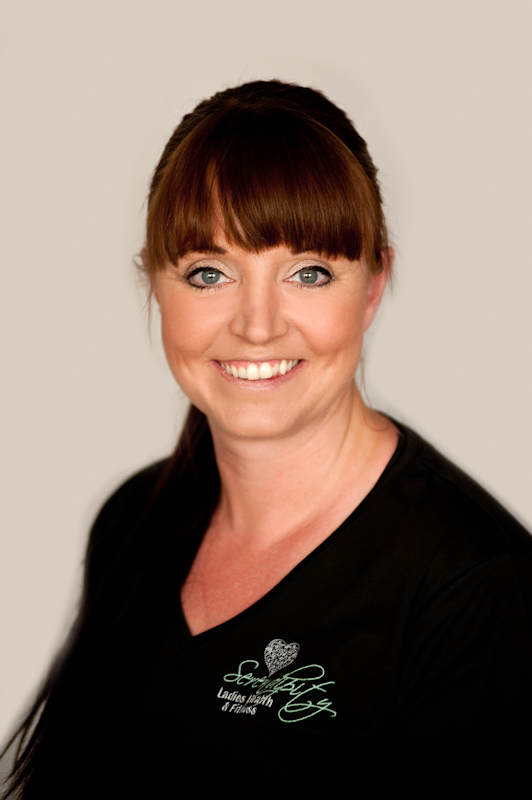 I’m fully qualified as a level 3 Personal Trainer, level 3 Ante/Post Natal specialist instructor, level 3 in Nutrition and Weight Management, level 3 GP Referral specialist and level 4 Back Pain specialist instructor. I’m the crazy girl that loves leg day! My all time favourite exercise is the squat, any style, I just love them, and I guess my least favourite has to be a press up. I love nothing more than taking part in extreme mud runs or obstacle races, they are so much fun and really push you to your limits. 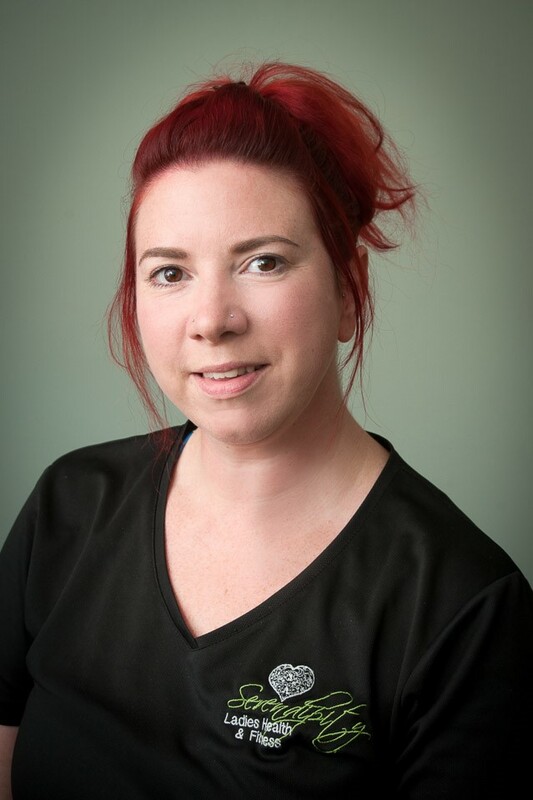 Hi I’m Amanda and I joined the team in September 2016. I’m a qualified level 2 fitness instructor and level 3 personal trainer. I’ve always been an active person and spent many years playing football and taking part in muddy obstacle runs. Now, in my spare time, I enjoy being active, running around after my 2 little boys and running an outdoor bootcamp class near where I live. My favourite classes are Kettlebells and Spinning and my favourite exercises are anything with a handheld weight, but I also quite like a good burpee too. My most hated exercise is the mountain climber. 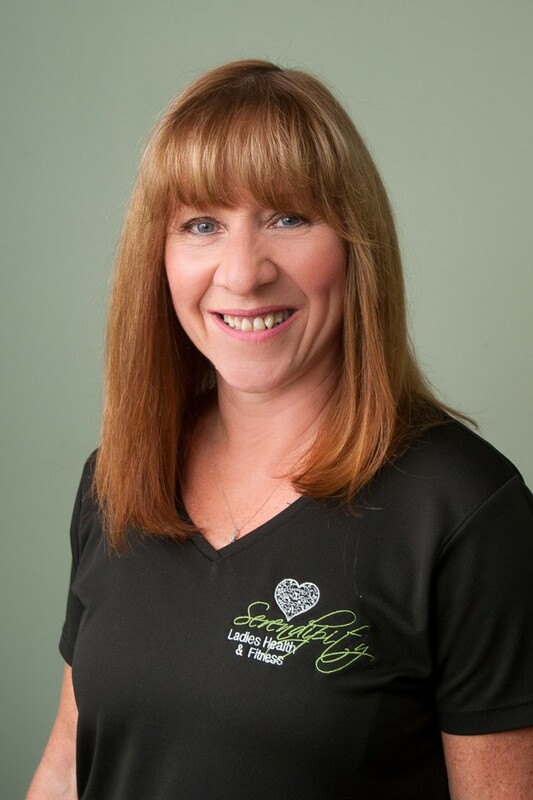 Hi I’m Lesley and I joined the team last year when I decided to do my level 2 qualification, I’m currently studying for my level 3 personal training. I haven’t always been a fan of the gym, it was when I started to really push myself out of my comfort zone and seeing the changes both in my body and strength that I really fell in love with it, it’s my aim to help people to love the gym as much as I do. I couldn’t really pick a favourite exercise as I love it all, I’m always adapting burpees to make them harder and I love lifting heavy weights, running is the one thing I don’t enjoy though. Hey, I’m Shelley and I joined Serendipity in July 2018. I’m qualified in Level 2 Fitness Instruction, studying Level 3 Personal Trainer, Level 2 Ante/Post Natal exercise and a member of REPS.
From an early age I wanted to be a PE teacher, I loved sports! I work continuously at getting fitter and healthier by swimming, going to the gym with my son and being dragged around by two very strong Huskies. My favourite workout is leg day! I should of been a rugby player! I’m not a fan of burpees or running, one day maybe. 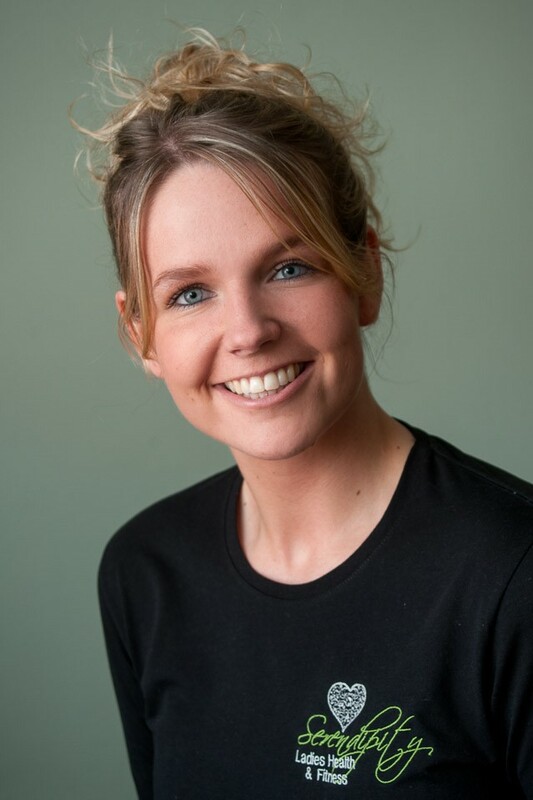 Hi, I’m Katie- actually a hairdresser by trade but with fitness being a huge part of my life I decided to branch out and do two jobs. I’m currently studying my level 2 fitness instructor qualifications and loving every minute of it. Im on the gym floor and happy to help with any of your workout goals. My favourite exercises are anything to do with training legs! My least favourite exercises are anything to do with core and abs not my strongest point. My fav part of the job is teaching classes and being there to help people when they need you. Feel free to come & chat with me anytime, I’m always looking to train with new people to widen my experience. Hi I'm Angie and you can find me at the reception here at serendipity. 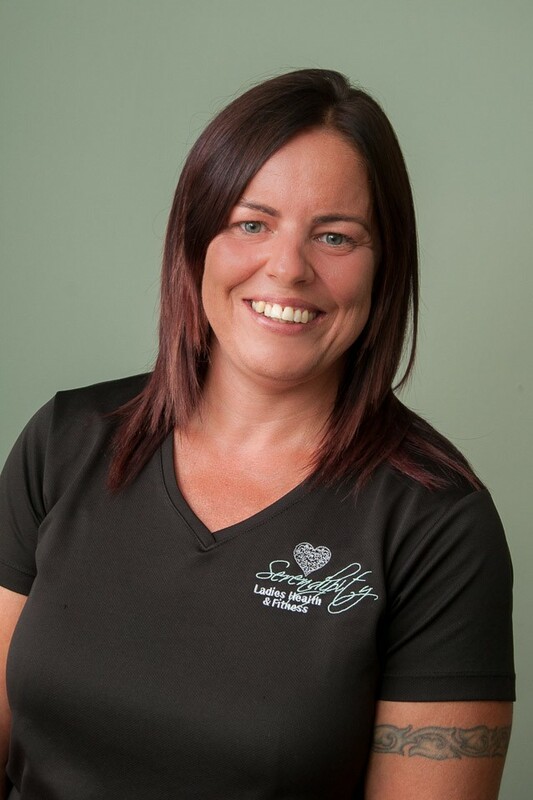 I am here to help with any of your administrative enquiries either within the gym or over the phone including booking classes or arranging inductions and look forward to showing new members around and also greeting members on arrival.